What is a student influencer program? Student Influencer programs are focused on empowering the youth to represent a brand and carry out a marketing plan or strategy online and offline to help build the brand in that sector or area. Influencers have the potential to bring a different vertical to your brand. 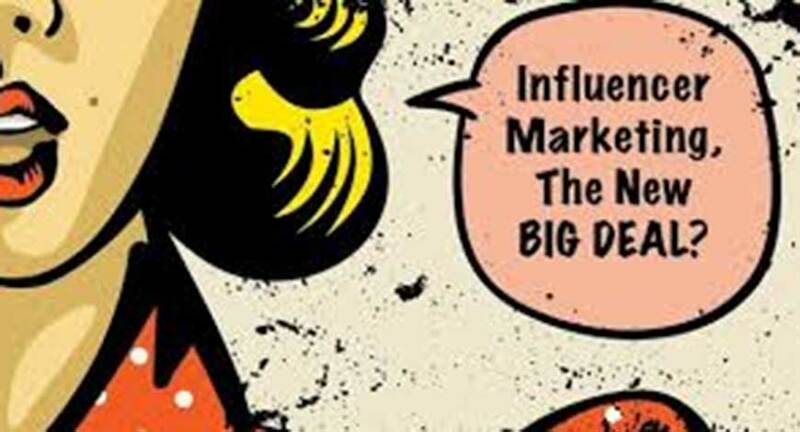 Influencers, and the practice of influencer marketing, have become an integrated part of marketing strategies worldwide. Brands are increasingly turning to the support and encourage influencers to not only help further their marketing endeavours, but also to help build a brand story, raise awareness and connect with consumers in an engaging, meaningful way. How can one be influenced? Students can be influenced by a number of factors, people or organisations, for example – student unions, their peers, word of mouth, brand culture or ethos, celebrities, bloggers, Fresher’s Fairs, and social media influencers, to name some. In other words, you don’t need to be a mass media star or household name to be influential. A thorough analysis of the demographics’ behaviour, interests and activity is crucial to execute an effective influencer strategy, so this is the root place for any brand to start. Encourage influencers to love your brand the way you do. Create an eco-system where the influencers feel like they are making a difference in the brand. Make them feel like they have the responsibility to grow the brand as they are the brand ambassadors and the on- field faces of being the real marketers. Encourage young minds as they will someday grow up to be the future marketers of the most influential brands on our country. Train them to understand brand analogy, the marketing strategies, building on campaigns, curating a resonating content and they will enforce these ideas and methods to help you reach out to the most impertinent age group. It is easier to trust a peer and be influenced by them than to be influenced by online or offline marketing strategies of a brand. This is the part where influences, by word of mouth help build a reputation for your brand.